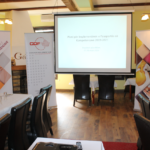 March 27, 2019 – Today, CDF together with the members of the civil society is holding a planning workshop in order to analyze the political, social, relevant technological factors for the implementation of the Passport of Competencies as well as determine the system of objectives and activities of the Strategy. 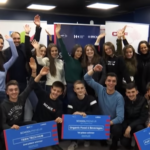 Community Development Fund (CDF) is the appointed lead organization in the process of the strategy elaboration and development of the Competencies Passport in Kosovo. Many of the job-seekers skills and competences acquired throughout life are not fully recognized and in the previous years, the need to have an instrument that identifies the above mentioned arose. This instrument would be used to increase adult employability by identifying informally acquired competencies. 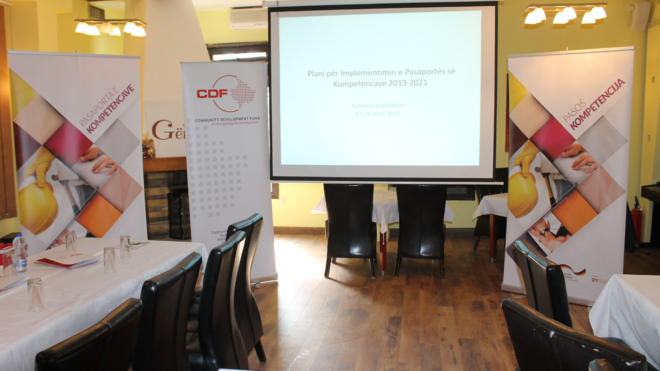 The instrument Competencies Passport in Kosovo 2019-2021 is being implemented by the Deutsche Gesellschaft für Internationale Zusammenarbeit (GIZ) GmbH and its specific project Open Regional Fund-Modernization of Municipal Services on behalf of the German Ministry for Economic Cooperation and Development (BMZ). 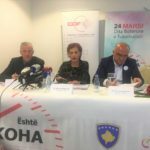 The project started in November 2017 by selecting the appropriate NGO’s that deal with marginalized groups and returnees in Kosovo and offering training for counseling with Competencies Passport to their selected experts. The workshop will last for 2 days and the outcome will serve to develop the strategy, which will be used for the implementation of the Competencies Passport in Kosovo.